Santiago was my last stop in Chile and Mendoza is the closest Argentinian city to it. 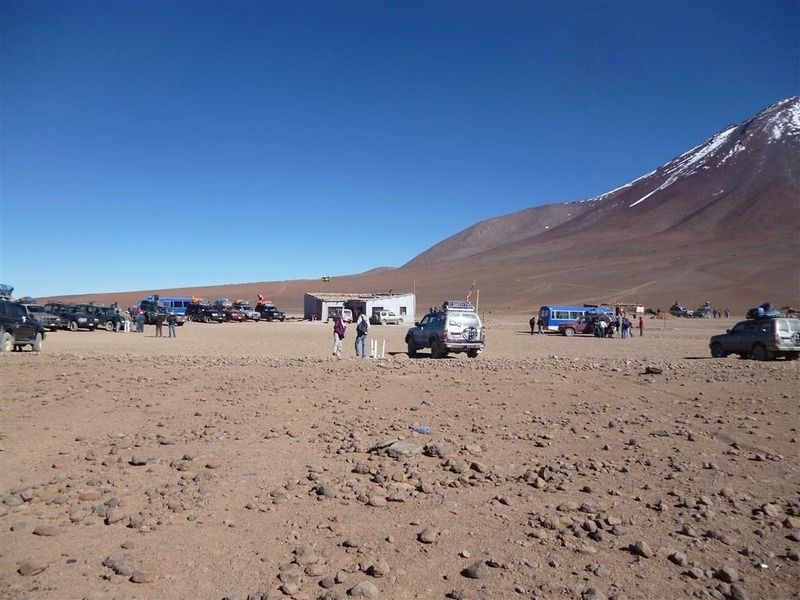 There are regular scheduled buses coming from Santiago de Chile’s bus terminal to Mendoza. The bus ride took about 6 and half hours. 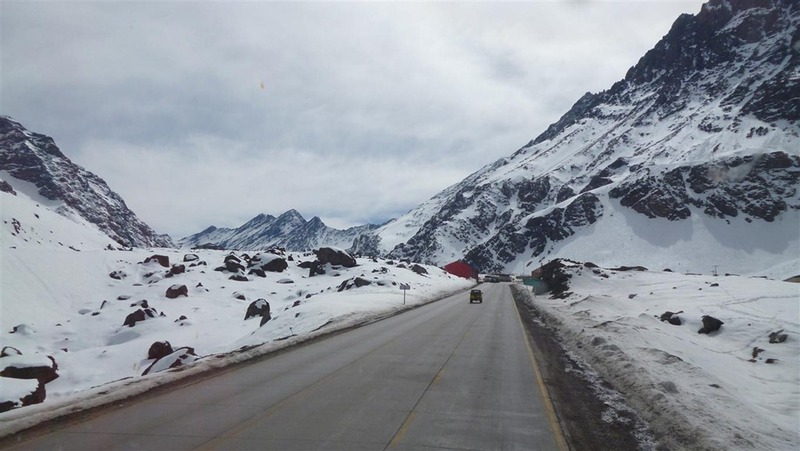 Because this route crosses the Andes, there may be times when buses are not able to pass through because of icy/snowy road conditions.